Etsy Drop Shipping: Why (Not)? 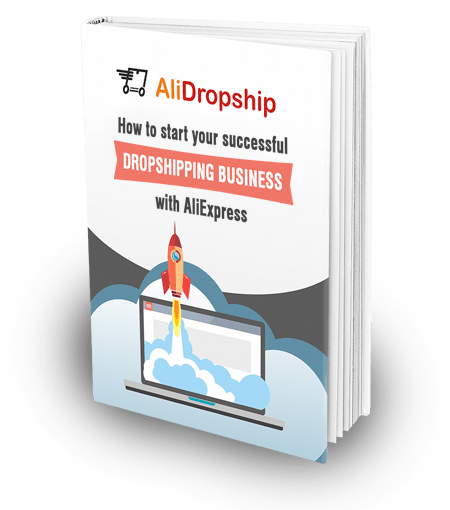 Previously, we have researched Amazon drop shipping and drop shipping with eBay; today, we would love to explore yet another popular ecommerce platform, and talk about the possibilities and limitations of Etsy dropshipping. Etsy is well known around the globe as a trusted online marketplace that comes with convenient and reliable payment gateways, strict yet fair usage policy, and supportive environment that is favorable for both the buyers and the sellers. In other words, you can safely sell and buy the desired products on Etsy: thanks to the platform’s transparency, you’re not likely to fall victim to an inventive scammer. Contrary to AliExpress, Amazon, and eBay, Etsy has a truly unique range of items. This platform is specifically designed for selling handmade designer products, crafting tools and supplies, and vintage items. This is why it’s safe to say that Etsy offers one-of-a-kind things: in this regard, no other marketplace can compete with it. 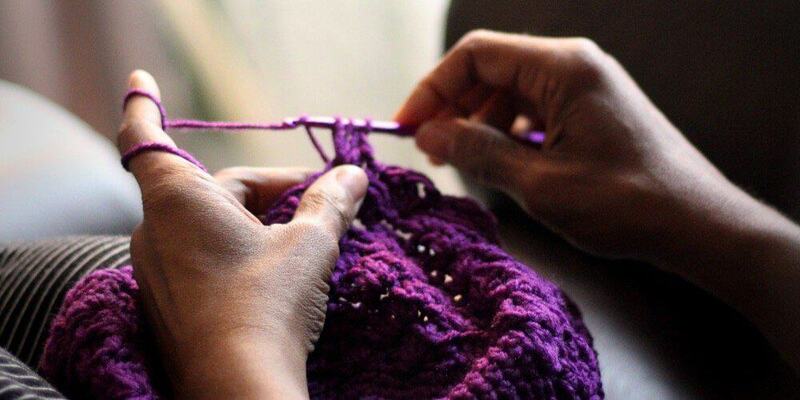 Etsy is not just a well-regulated online marketplace that brings sellers and buyers together. As the company states it in its mission, Etsy is all about supporting craftsmanship and empowering creative entrepreneurs. Etsy is aimed on helping artists and designers all over the globe get financial benefits from their meaningful and emotionally rewarding activity. This is why a whole human-centered community has already formed around this website; both the buyers and the sellers here enjoy their belonging to this meaningful world, and they maintain the inspiring, encouraging, and responsible atmosphere on Etsy. As you can see, Etsy is a very special online retail platform. 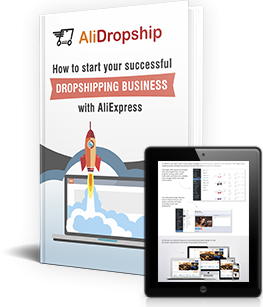 Many ecommerce entrepreneurs would feel honoured to work with it, but is it really suitable for such a peculiar online business model as drop shipping? So, the platform seems to be perfect for an entrepreneur: it represents a close and safe community that enables riskless transactions, and it features thousands of highly competitive items that might help you create an unbeatable product offer. According to Etsy’s Sanctions policy, the platform operates in accordance with economic sanctions and trade restrictions of the United States. It means that if you’re running your business from a sanctioned location, you can’t use an Etsy account for selling your items. Moreover, it is forbidden to buy or sell products that are coming from the sanctioned territories. Your shop location is visible on your Etsy store page, and your production partners (the manufacturers who help you produce the items on offer) must also be displayed in your profile. So, hiding your location or secretly selling items that are not physically produced by you is not an option. Etsy’s Sanctions policy also states that the on-site payment processors such as PayPal may independently monitor the purchases, and, in case they don’t meet the sanctions compliance criteria, these transactions may be blocked. Such third-party actions can not be controlled or regulated by Etsy itself. 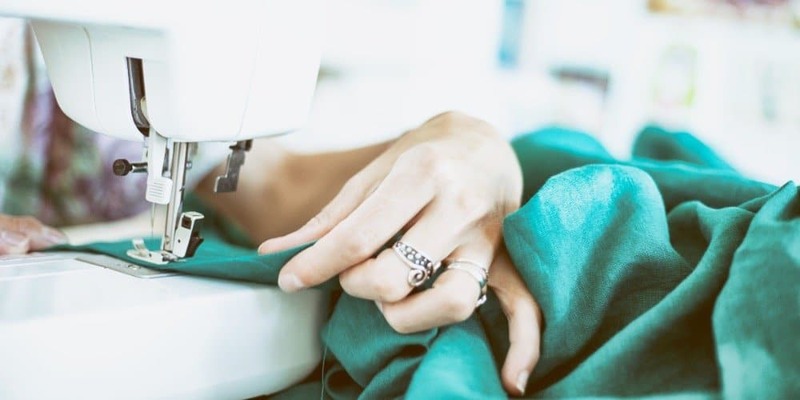 The range of items allowed for sale on Etsy is narrowly defined: “Everything listed for sale on Etsy must be handmade, vintage, or a craft supply.” This is why you can’t, for example, sell mass-produced clothes and accessories ready for retail sale here. Such policy, obviously, makes it impossible to use Etsy as a destination for creating a drop shipping store and selling AliExpress items through it. This is yet another reason not to use Etsy as a platform for opening a drop shipping store: reselling, or selling the item that was not produced or designed by this exact seller, is forbidden on Etsy. Earlier, it was possible to register in Etsy Wholesale program as an independent retail location, and purchase ready-to-use goods at wholesale prices. Theoretically, this program could have been used as a ‘loophole’ for drop shipping activity, but, on July, 31, 2018, Etsy Wholesale will be closed. 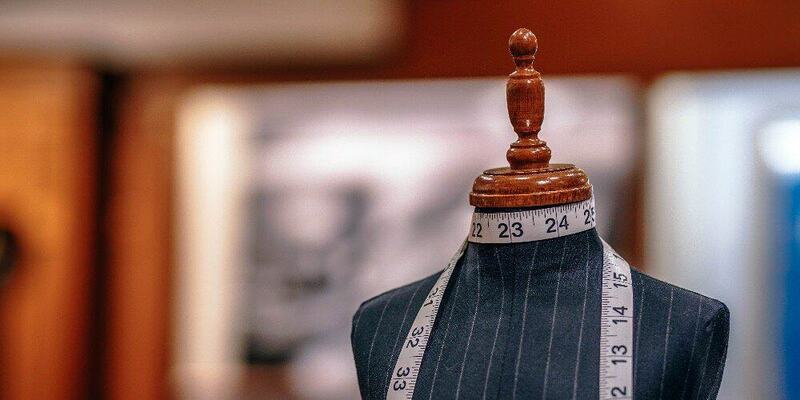 If you try selling an Etsy-listed product through a different website or webpage, it will be viewed as a fee avoidance action which is strictly prohibited by the platform. Therefore, it is forbidden to redirect an Etsy buyer to any kind of an independent drop shipping store. Also, Etsy obliges the sellers to pay various fees, including, but not limited to the listing fee ($0.2 for each item put on sale) and the transaction fee (5% of the product price plus the shipping charge and gift wrapping cost). In general, Etsy is a great ecommerce destination that supports self-made craftsmen, encourages handmade production, and promotes the creation of a people-powered economy. Still, if your aim is to create an online store without inventory, you will have to consider the platform’s legal requirements carefully. And the point of this article is… not to dropship on Etsy?! Just wasted time reading and learned nothing new… You could have said so in the title. If you target the 300 million people in the U.s, you can dropship from Etsy easily. As long as you are the designer of the final product, you can sell the results of your skill and knowledge. China is not a restricted country, so therefor you can definitely sell on Etsy. It also seems you can only sell on Etsy if you are in one of certain specific countries. Your bank account has to be in one of those countries AND you have to be a legal resident in one of those countries. For example, unless you have a US social security number, you cannot be in Nigeria and run an Etsy shop in Nigeria (Nigeria is not on the list for where your bank is located) or the US or anywhere else for that matter. Even if you have a valid bank account they’ll ask for a US social security number. This is good article, since Alidropship has no way of interfacing with Etsy, and therefore needs to convince you that it is not a good idea. Well, it isn’t. I have seen numerous items on Etsy that have are sold on AliExpress, and the stated shipping times aligns with ePackets coming from China. In fact some of the sellers are upfront about where the items are coming from. If you are selling something handmade, I don’t believe Etsy cares who hands made it. The problem is, without an API to handle the fulfillment, you better hope that you don’t get many sales, or you will have to hire people to spend the day entering orders.